El Mapi by Inkaterra is the ideal hotel choice for visitors to Machu Picchu that are looking for a comfortable stay, accented with Peruvian personality and contemporary flair. Enjoy a signature Inkaterra welcome gift and relaxing knowing you are in the capable hands of the Inkaterra team! 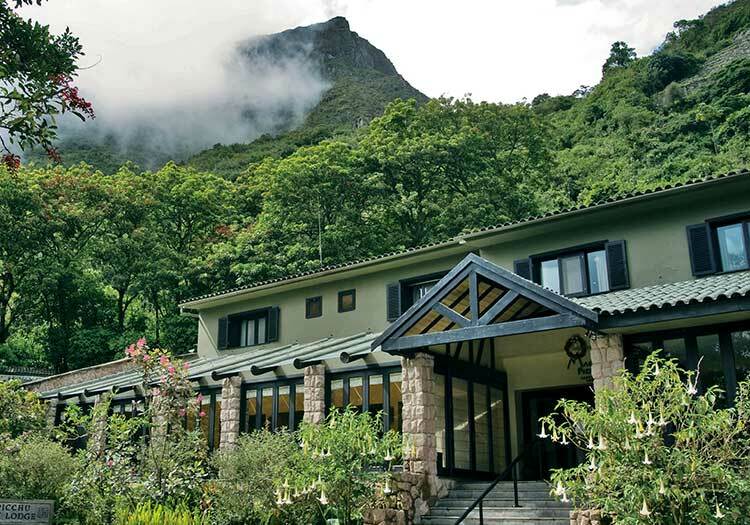 El Mapi is a contemporary boutique hotel brought to you by the environmentally friendly folks at Inkaterra. 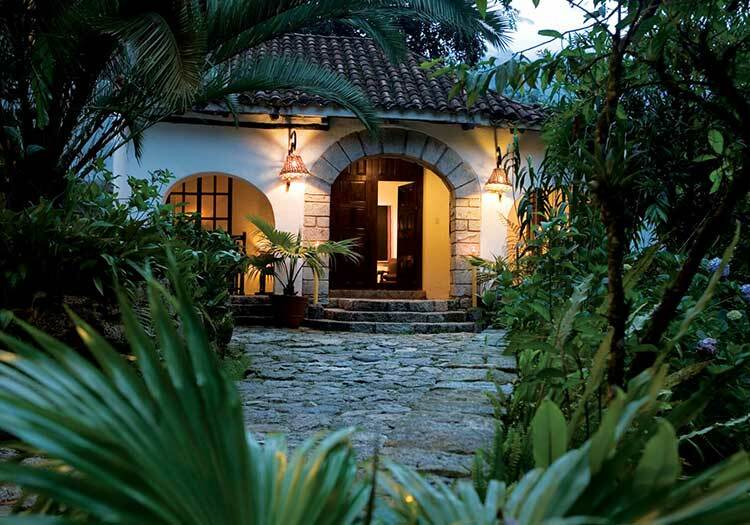 Having just undergone an extensive renovation in 2014, El Mapi is ready to welcome you with a warm smile, signature Inkaterra welcome gift, and a truly relaxing stay. Decorated in a modernist style, El Mapi boasts a hip bar, spacious restaurant, welcoming lobby, and a truly delightful stay in the heart of the Peruvian cloud jungle. 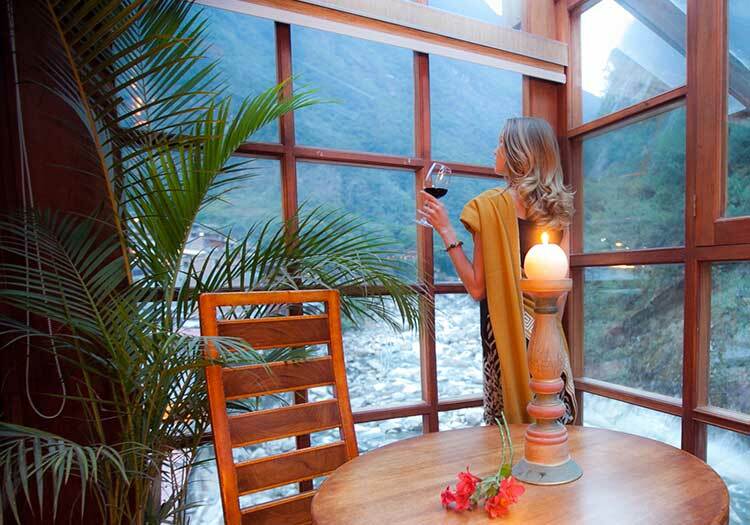 Centrally-located and just steps away from the train station, bus station, and artisan market of Aguas Calientes, El Mapi is also located on the same road leading to the hot springs from which Aguas Calientes draws its name.